We hope you catch the passion of our equine interest. Joyful Noise Farm is a private farm owned by Larry and Donna Lees. We offer stables for boarding horses as well as training clinics for those looking to sharpen their equestrian knowledge. Joyful Noise Farm was founded in 2008 after years of dreaming and planning. We offer high quality facilities and farm staff for the purpose of creating wonderful human and equine experiences. From training to boarding to offering high quality horses for sale to hosting world class equine practitioners. Our main commitment is to you and your horse. 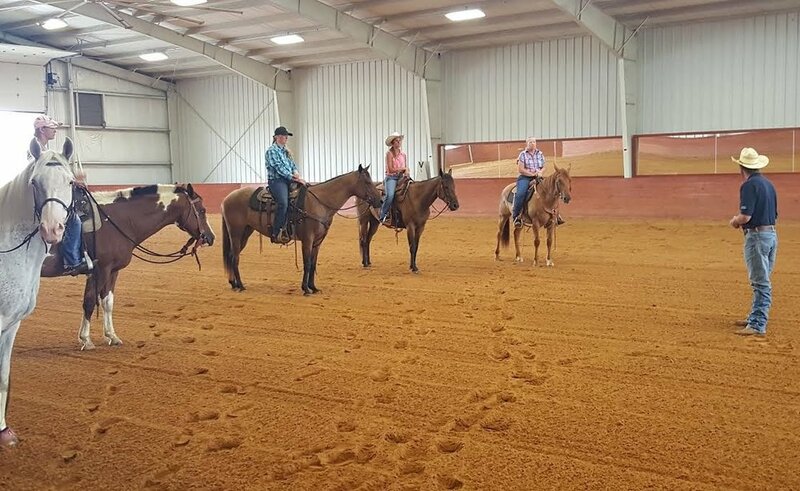 Events at Joyful Noise Farm are horsemanship clinics, riding demonstrations, equine ministry activity, and various types of competitions. Our boarding service is committed to reliability and a healthy horse environment. Joyful Noise Farm has a variety of trainers that exhibit great skill and are excited to share their knowledge.